Today (October 3) marks the start of the first Margate Film Festival. The event, which runs until October 7, has been a year in the making and is an eclectic curation of British and international features, shorts, live scores, experimental performances, music videos, discussions, exhibitions, family workshops and more. The aim is to revive the once rich cinema and film culture in the town with the festival being the start of an ambitious year-round investment in the South East, collaborating with a range of organisations to bring more cinematic opportunities to the area. 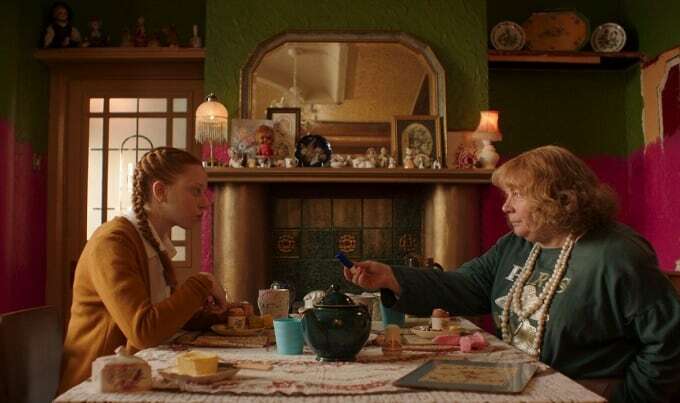 The festival opens with ‘Pin Cushion’ (Deborah Haywood’s debut feature), a dark, modern fairy-tale about odd-ball mother and daughter moving to a new town. There’s ‘A Life In Waves’ about the pioneer of electronic music, Suzanne Ciani and the epic 14-year encapsulation of Glastonbury festival’s sub-culture in ‘Lost In Vagueness’ by Sofia Olins (another debut). 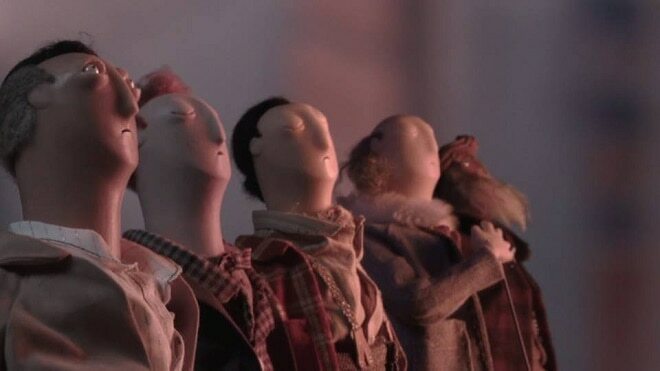 Collaboration with Margate Pride brings ‘Lucy, My Transgender Life’ to the screen alongside LGBTQ+ shorts and performances. 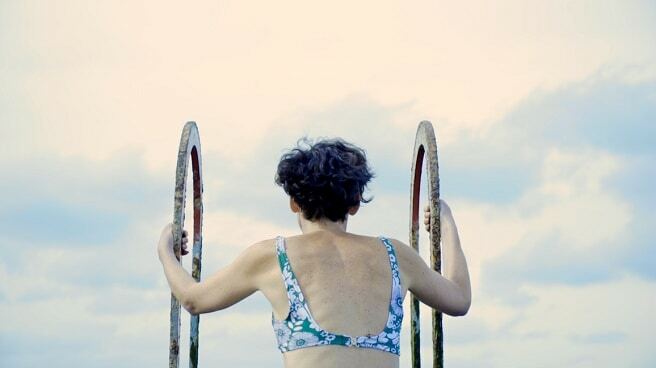 There’s also a selection of British short films from Short Sighted Cinema, local filmmakers’ works and an afternoon of music video and live bands with Seaside Sessions. 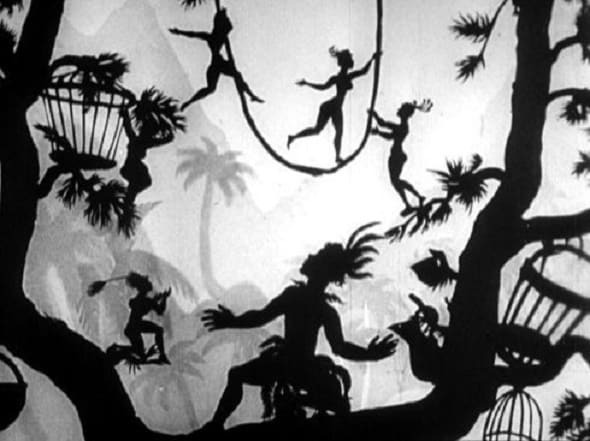 Families are welcome at the Kids Club, showing vintage TV-animations and a shadow-puppet workshop ‘Stories, Shadows and Silent Film’ inspired by Lotte Reiniger. There’s also two experimental live-scores of new video material, specially created for the festival by Umut Gunduz and Wall of Sea, an exhibition of Kim’s Video; portraying the 80/90s NY East Village scene intertwined with artworks produced by Margate-based artists. 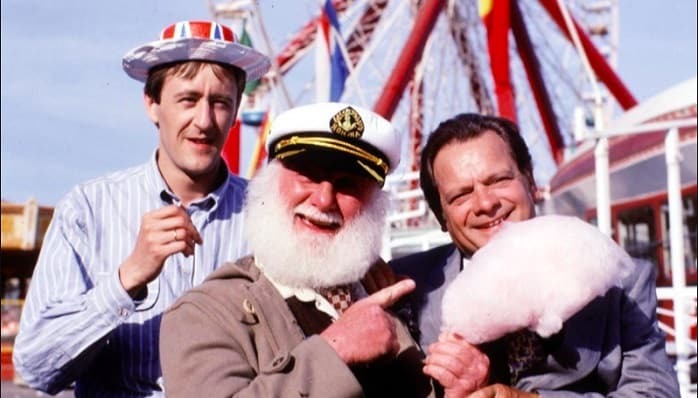 The closing night screening is the 1989 Only Fools And Horses ‘Jolly Boys’ Outing’ to Margate. The project’s creative director Kate Williamson said: “We’ll be hosting events across Margate, introducing visitors locally and from afar to our humble community of filmmakers, artists, makers and creators – with every event complemented by a live performance or introduction. “We’ll be based at Margate’s eccentric Tom Thumb Theatre, with events at community spaces 101 Social Club and Margate Arts Club, our neighbouring town’s Palace Cinema, the grander Theatre Royal and multi-purpose cafe-hairdresser-record-store-yoga-studio, Cliffs.